WASHINGTON (ESA PR) — ESA Director of Human and Robotic Exploration, David Parker, and Associate Administrator for NASA’s Science Mission Directorate, Thomas Zurbuchen, signed a Statement of Intent to coordinate joint science research about the Moon and identify opportunities for lunar mission cooperation. 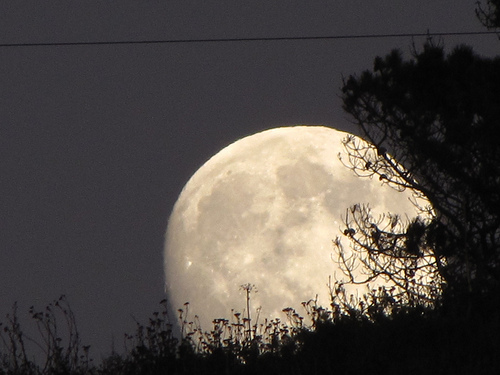 NASA’s plan to send astronauts back to the moon continues to make steady progress but faces significant challenges in manufacturing, flight control, software and other key areas as a crucial test of an abort system looms this spring, according to a new report released on Friday. A section of the NASA Aerospace Safety Advisory Panel’s (ASAP) Annual Report examined progress with the Space Launch System (SLS) rocket, Orion crew vehicle and Exploration Ground Systems (EGS) programs. 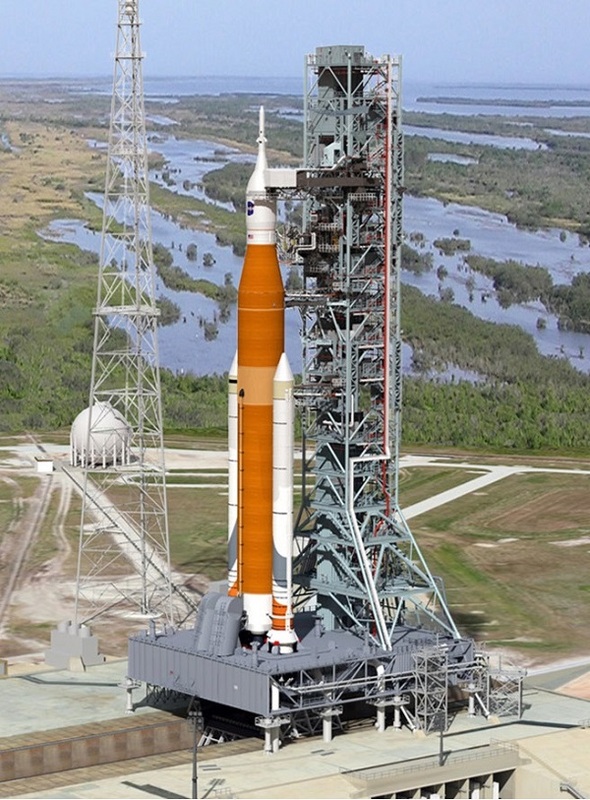 An uncrewed flight of SLS and Orion known as Exploration Mission 1 (EM-1) is scheduled for next year. KENNEDY SPACE CENTER, Fla. (NASA PR) — NASA is hosting an event at its Kennedy Space Center in Florida at 9 a.m. EST Friday, Nov. 16, to celebrate the arrival of the European Service Module for the agency’s Orion spacecraft. 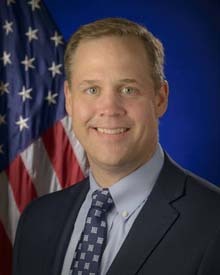 NASA Administrator Jim Bridenstine will preside over the event, which will air live on NASA Television and the agency’s website. 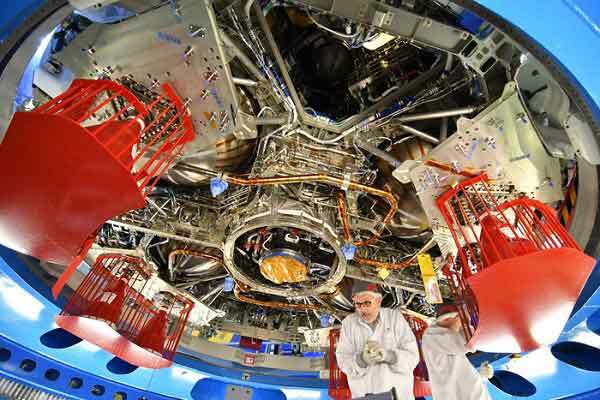 Provided by ESA (European Space Agency) and built by ESA contractor Airbus Space, the service module will provide power, air and water to the Orion spacecraft on missions to extend human existence to the Moon and beyond. 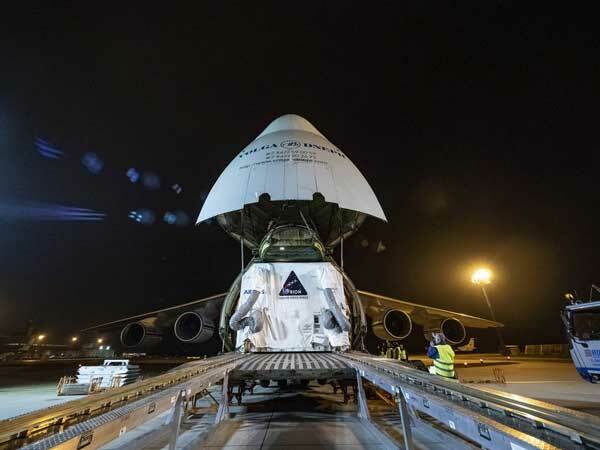 The service module departed Bremen, Germany, Monday, Nov. 5, and arrived at Kennedy the following day. A team at Kennedy will perform final outfitting, integration and testing of the service and crew modules, and other elements of Orion, in preparation for its first mission, an uncrewed test flight. KENNEDY SPACE CENTER, Fla. (NASA PR) — NASA is inviting media to its Kennedy Space Center in Florida at 9 a.m. EST Friday, Nov. 16, for an event marking the arrival from Bremen, Germany, of the European Service Module – the powerhouse that will supply NASA’s Orion spacecraft with electricity, propulsion, thermal control, air and water. NASA Administrator Jim Bridenstine and ESA (European Space Agency) Director General Jan Wörner, as well as other senior leaders from NASA and ESA will discuss with media the international cooperation needed to send humans to the Moon and Mars. The event will air live on NASA Television and the agency’s website. 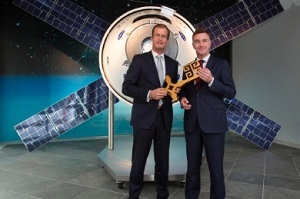 BREMEN, Germany (Airbus Group PR) — Oliver Juckenhöfel (46) is taking over as the new Head of the Airbus space site in Bremen, with effect from 1 November 2016. At the same time, he is assuming responsibility for On-Orbit Services and Exploration. Bart Reijnen, whom he is replacing in both roles, is in turn taking charge of the Airbus subsidiary Satair Group. Juckenhöfel will be responsible for all Airbus activities relating to the field of manned space flight and space exploration: all tasks connected with the operation and use of European ISS components, the European Service Module for the NASA Orion mission, space robotics, research in zero-gravity conditions and the development of future service spacecraft. PARIS, 5 December 2014 (ESA PR) — Today’s flight and splashdown of NASA’s first Orion spacecraft paves the way for future human exploration beyond low orbit powered by ESA’s European Service Module. 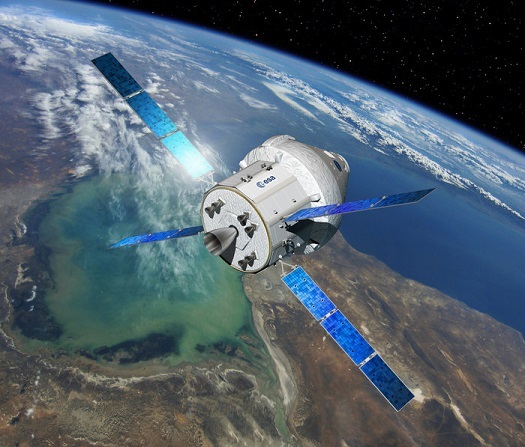 Orion is NASA’s new spacecraft built to carry humans and designed for journeys to destinations never before visited by astronauts, including an asteroid and Mars.